Looking to improve your home without destroying your bank balance? We know that home improvement doesn’t come cheaply but it’s an investment that can increase the overall value of your property. Create a list of exactly what materials and tools you will require for your project. Write down an estimated price for each item. Write down your total project spend. If you would like to include a time estimate this will assist you in breaking down your DIY project into more financially manageable chunks. You don’t have to reinvent the wheel, if you encounter a problem during your project, it is very likely that someone has had the same problem, research practical DIY knowledge. 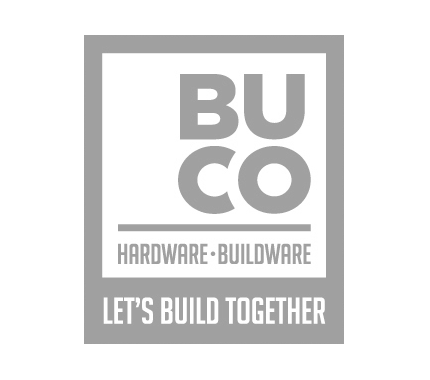 Or visit a BUCO store and ask one of our team members for expert advice and the best way to carry out your project, as well as the best products to use for your particular application. There are also other activities that you can do around your home to improve it. These include replacing basic elements of your home, such as flooring, fittings, and fixtures, which will renew the look of your home while saving you money. Periodically replacing these aspects in your home will extend the natural wear and tear of your home. Finally, take a look around your home and repurpose items that you may be tired of. Don’t be afraid to be creative and experiment with different interior design styles. If you are struggling to come up with ideas, there are a vast amount of resources online that can assist you in your home renovation. Watch a DIY video and then try it on your own. At BUCO, we’ve got a wide range of affordable DIY solutions and expert advice that can’t be matched. Visit us in store and let’s build together.